This 75-song supplement presents an exceptional variety of music for congregational singing. To listen to the music click here. 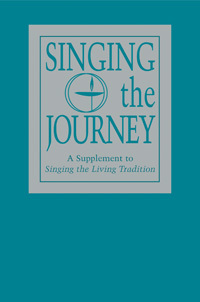 To order a copy of Singing the Journey in Braille for $23.00 (including shipping), contact Linda M. Horton at LindaHorto@cs.com or write to her at 9322 E. Cedar Waxwing Drive, Sun Lakes, AZ 85248.